The 2017–2018 school year started with a flurry as new students flooded California Baptist University. 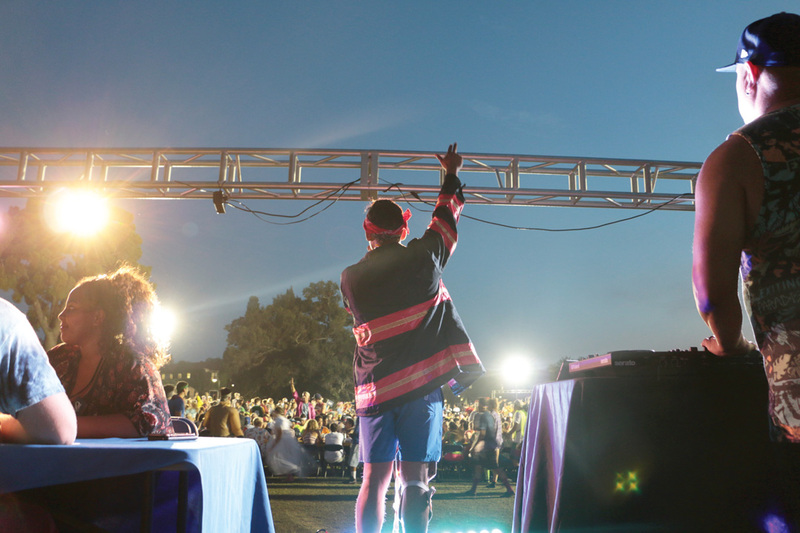 Welcome Weekend served as the main event to kick off the year and allowed incoming students to build relationships, become informed, and celebrate with their peers. 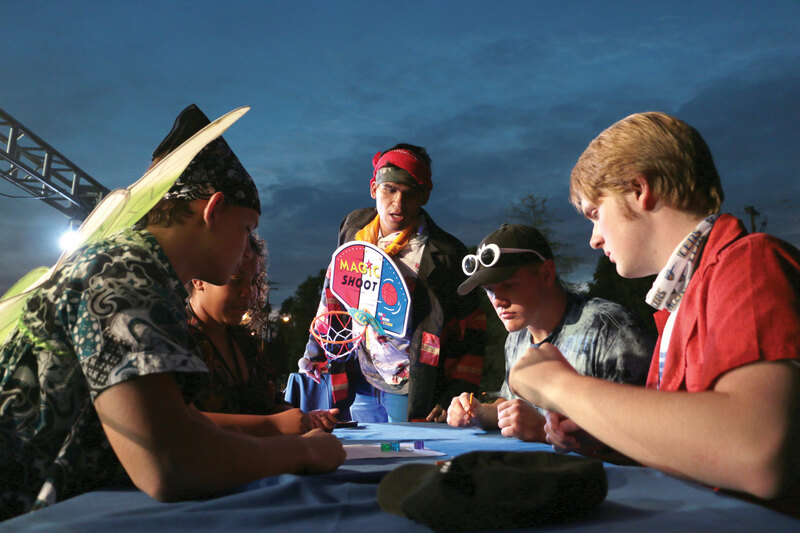 Hours of preparation, prayer and perspiration went into planning this year’s Welcome Weekend. This year included new and old traditions that set it apart from past years. The excitement began as student leaders moved in this year’s freshmen to their designated living areas. The heat wave was no match for the thrill that emanated from the leaders as they met the freshmen for the first time. Tucker Hartwig, senior aviation flight major, served as a FOCUS intern for his third Welcome Weekend and said he felt the eagerness that came with changes. ” align=”alignnone” width=”300″]Lancerpalooza was introduced to the students and took place in the Events Center. Another addition was Meet the Inland Empire, which introduced students to vendors from the Riverside area. Keri Engle, assistant director of New Student Programs, said she was excited for the new opportunities for students to connect to CBU and the community. One tradition that has been a favorite is Clash ‘n’ Roll. Phillip Christopher, freshman marketing major, said he was doubtful about how fun a game of Bunco with 1,500 students dressed in clashing attire could be, but was pleasantly surprised. There were also chances for the students to prepare their hearts for the new year through purpose sessions led by the Office of Spiritual Life and a worship session led by For All Seasons. Freshman students were also alotted time in their schedule to plan for upcoming classes. Elizabeth Johnson, sophomore liberal studies major and resident adviser for Simmons Hall, said she saw how students enjoyed the opportunity to prepare for class.